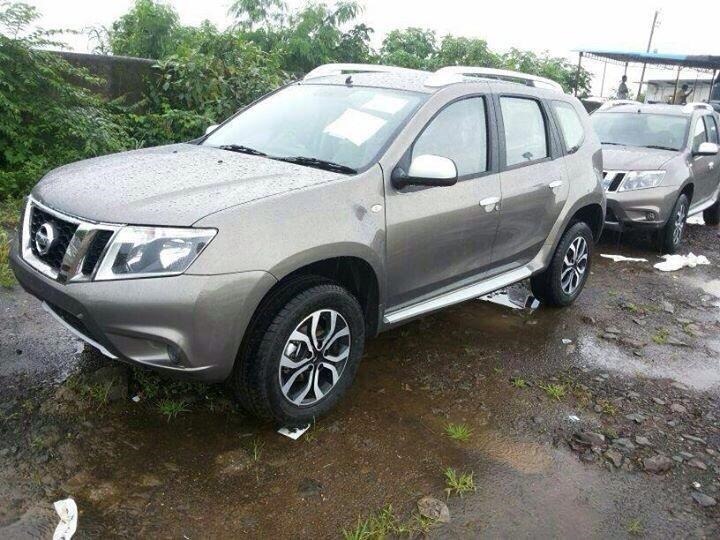 Nissan will launch tomorrow the new Terrano model that is based on the Romanian SUV, the Duster. The Japanese car manufacturer sold the Terrano SUV, who was assembled in Spain, between 1993 and 2006 when it was replaced by the Qashqai and X-Trail models. After Logan, who is sold under three brands (Dacia, Renault and Nissan), the Duster follows the same path and will be sold in India under the Nissan logo, using the Terrano name. 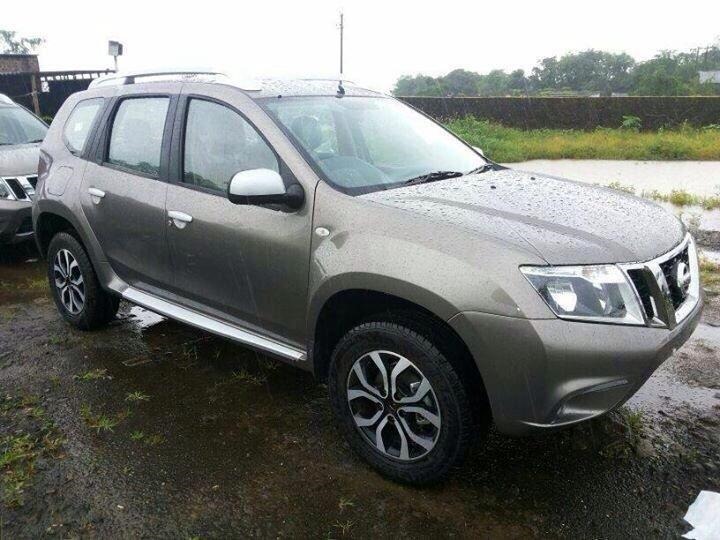 According to indianautosblog.com, the new Terrano will take most of its design from Duster, except for the front grille and tailgate that have been restyled to retrieve the Nissan specific design elements. 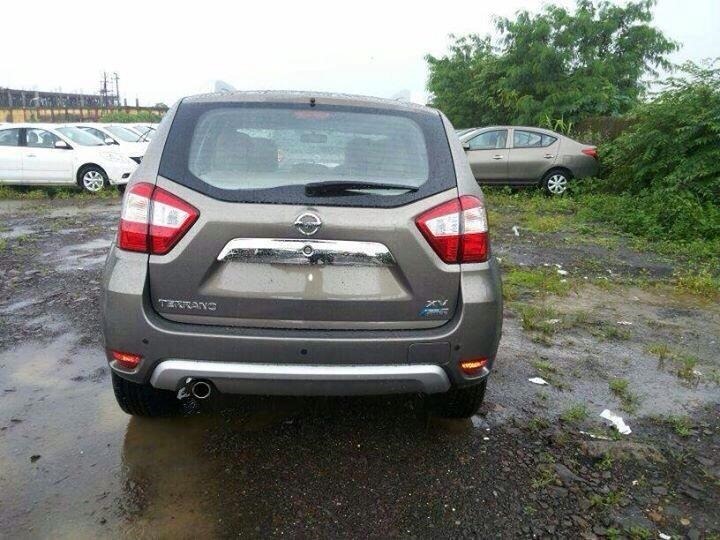 Also, from the first picture we can see that the wheels are all taken from Nissan Qashqai model. The Duster, whether it is the Dacia or Renault model, uses technical elements from Nissan: the all-wheel drive system has components taken from the Murano model, Nissan’s most expensive SUV. The new Nissan Terrano engine range is identical to that of the Duster: the 1.5-liter dCi diesel engine and the 1.6-liter petrol engine. The new Nissan Terrano will be sold in India from October this year in the Nissan dealerships and will be about 600 euros more expensive than the Renault Duster model, because will be promoted as a premium SUV.